Hi friends! I'm crazy excited because this month is Top 5 Tuesday's first ever themed month!!! And yes, it's Hogwarts House themed and today is Gryffindor which is my house and I'm dying because House Pride y'all! ahem. Let us get on with it before I blab to death. Don't forget that Shanah @ Bionic Bookworm hosts this so … Continue reading Tag Tuesday|GRYFFINDOR!!! Tag Tuesday: Top 5 Reasons I’m A Total Bookworm! Hi friends! IT"S TACO TUESDAY. AND TAG TUESDAY. Which means another Top 5 Tuesday post, which is hosted by Shanah @ Bionic Bookworm! So let us beginnnnn. 1. NEW WORLDS!!! I loveeee new exciting worlds with cool magic systems and gorgeous sights and adorable killer creatures. 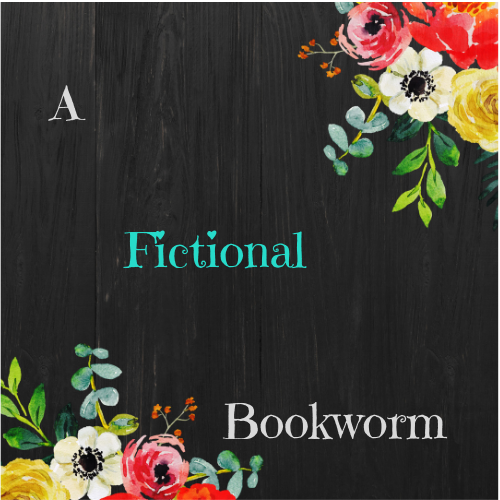 For example: Seven Realms and Mistborn and um Strange … Continue reading Tag Tuesday: Top 5 Reasons I’m A Total Bookworm!